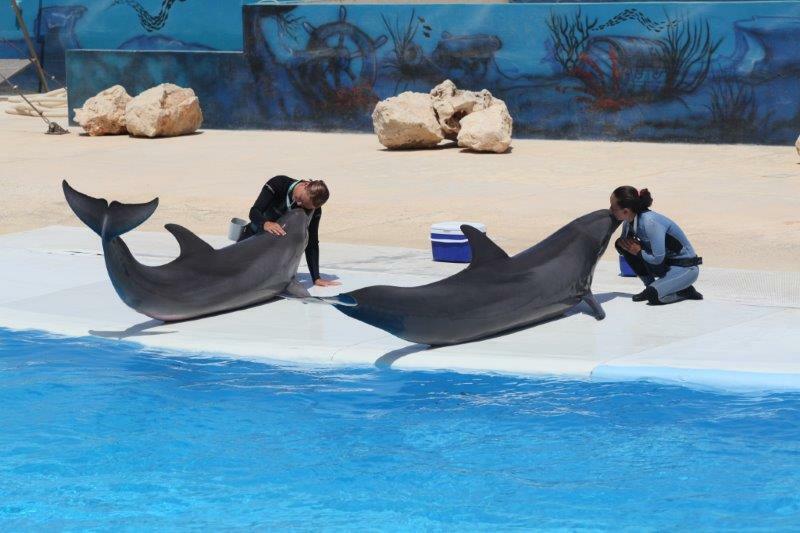 The Marine Park in Malta invites animal lovers to experience an innovative way of learning more about animals, this is a unique opportunity for both children and adults to admire, learn, enjoy and interact with dolphins, sea lions, parrots, iguanas and more. See, hear and touch animals under the guidance of professional animal carers. 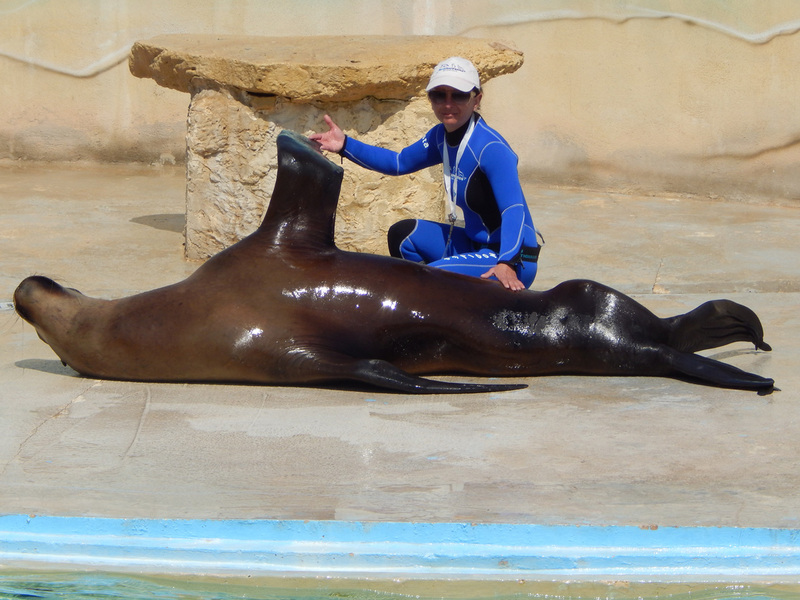 Learn how dolphins and sea lions are trained and how the same methods can be applied to your pets at home. 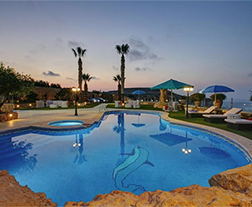 Situated alongside the sea, at “White Rocks” in Bahar ic-Caghaq, the Malta Marine Park succeeds in combining entertainment with education, offering guests an insight into the underwater world of dolphins & sea lions, the dexterity of tropical birds, and the laid back but alert turtles, frogs, snakes, iguanas and spiders. Book Online @ only EUR 11 for Kids and EUR 16 for Adult Entrance Tickets. Whilst the bottlenose dolphins are undoubtedly the stars at the Marine Park and are a definite delight to visitors with their acrobatic skills, their obvious intelligence and their sense of fun, the group of South American Sea Lions are also a big hit with park guests, thanks to their pride in demonstrating their strength, agility, humour and awareness. This is all blended in with an informative commentary by the animal carers. 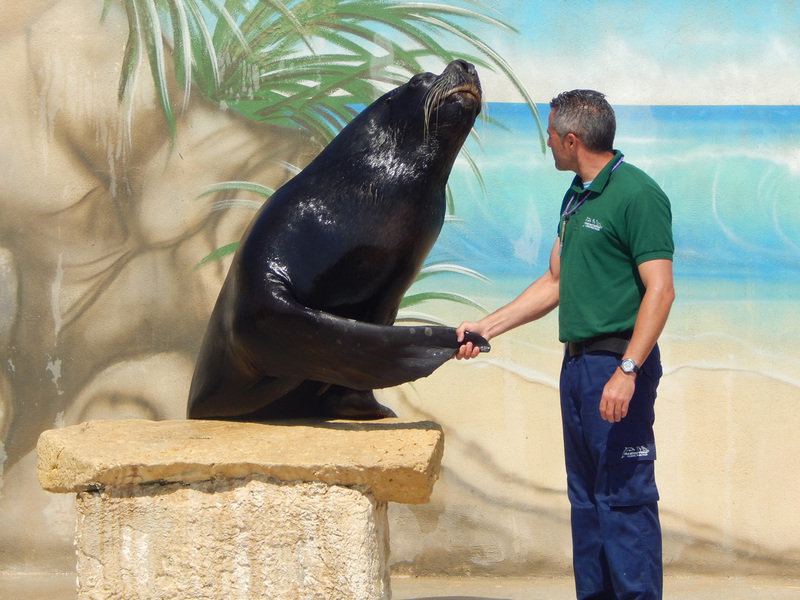 Ask questions about the animals, their diet, or the chemical -free environment that they live in—animal carers at the Marine Park will do their best to answer all your questions after the shows. Remember, the Marine Park is far more than just entertainment, it is an experience designed to help people of all ages to learn and get closer to all these amazing animals. 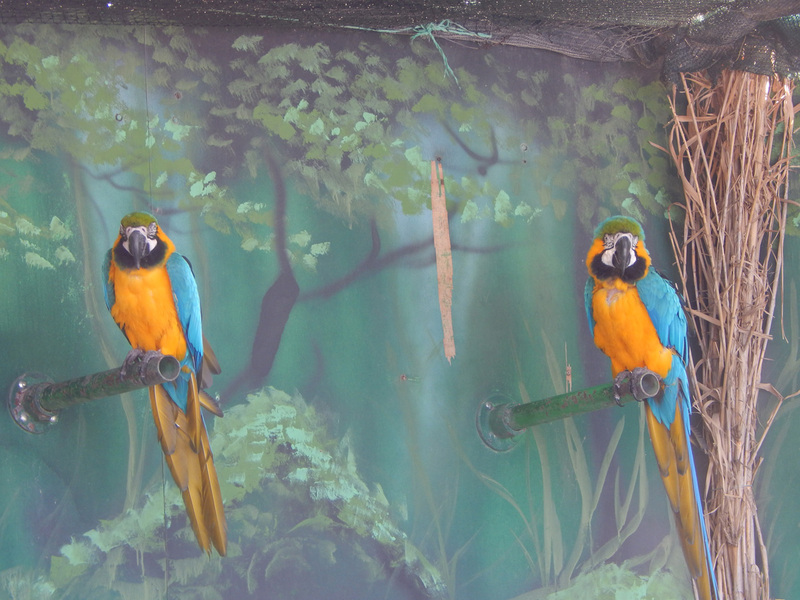 Activities which are available to guests of the Park are Daily Shows, Dolphin, Sea Lion & Parrot Interactive Programmes, Spectator Tickets and more. Please note that a swim, Spectator or Interactive Programme ticket entitles the ticket holder to free entrance to all shows. 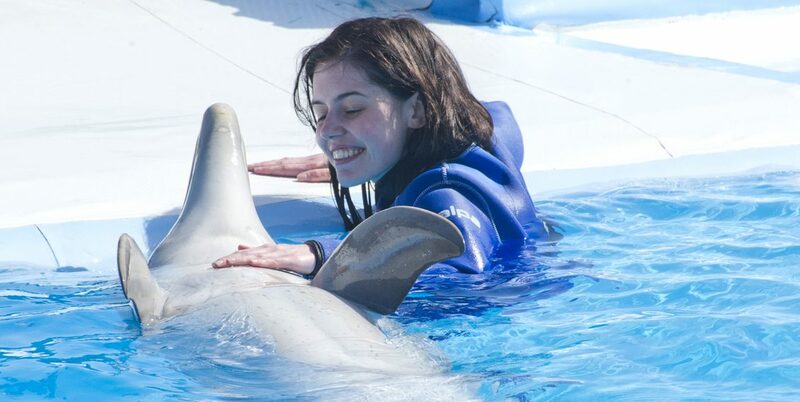 For more information select Swim With Dolphins, Shows or Interactive Programmes or visit our Help Centre to read the most commonly asked questions. Book your activity Today to see, hear & touch animals under the guidance of professional trainers. 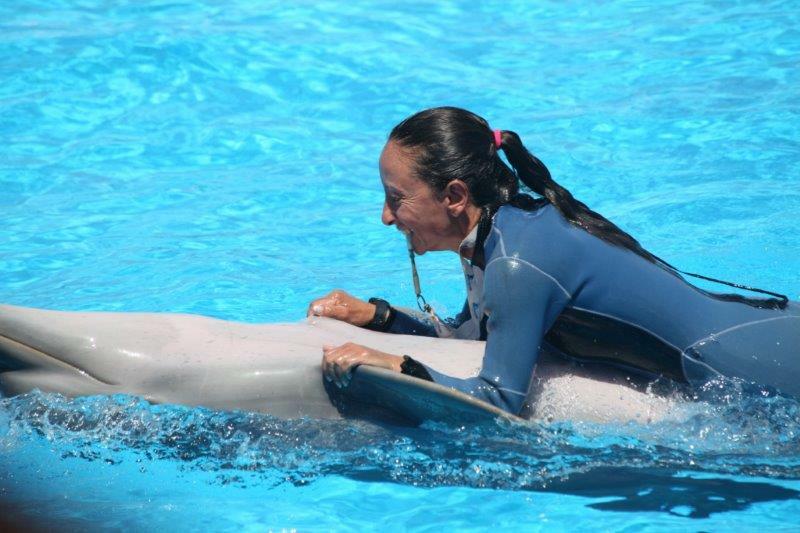 Learn how dolphins, sea lions, parrots & reptiles are trained & how the same methods can be applied to your pets at home. 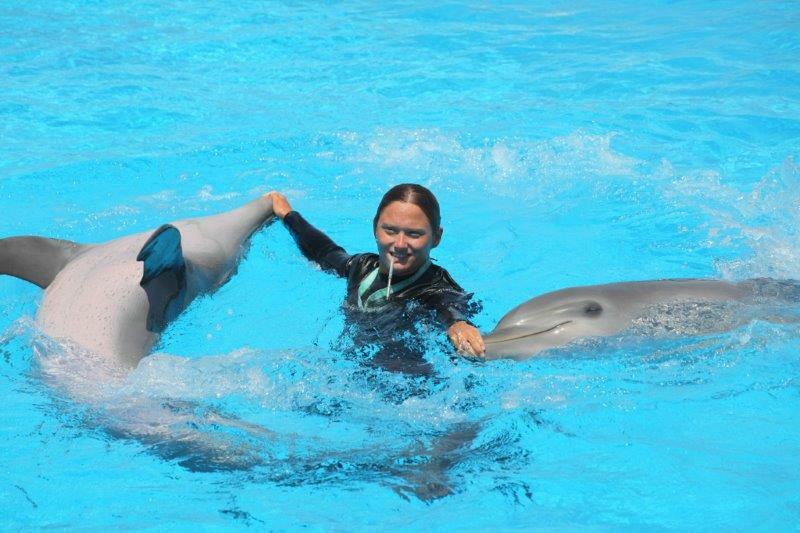 I had a wonderful experience in September when I had the chance to swim with the dolphins. My husband and I swam with dolphins while on holiday in May this year and had a fantastic time. See the beauty, dexterity and intelligence of macaws, parrots and cockatoos showing off their colours, sounds and secrets. 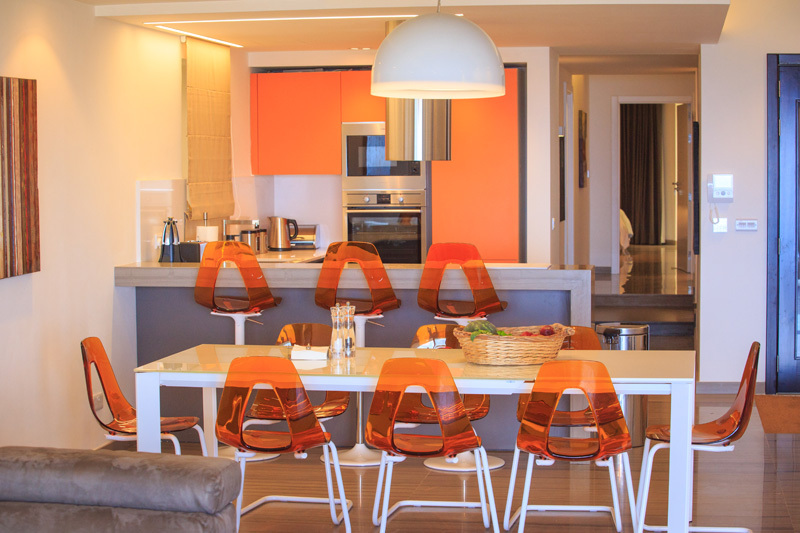 Sit back and enjoy the shows under the guidance of Professional Trainers at the Park. 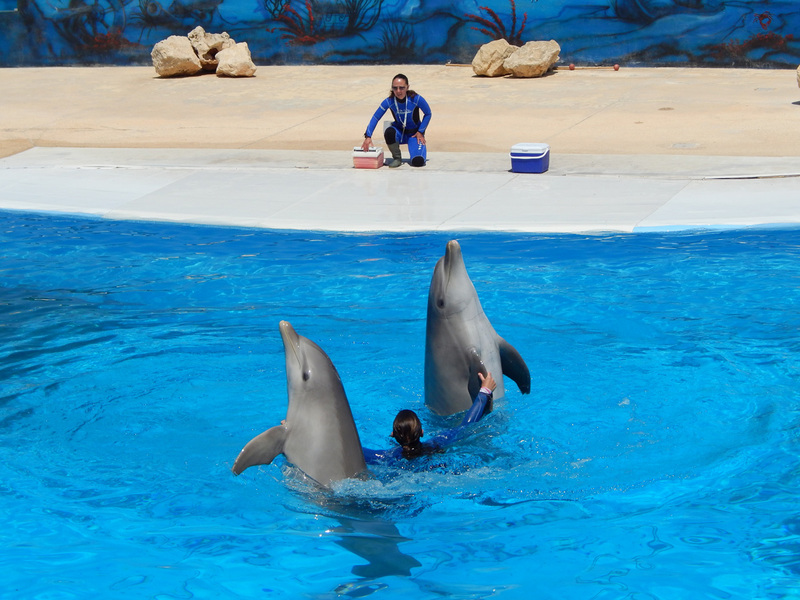 All you need to know about Bottlenose Dolphins – An entertaining and educational performance. Sit back and enjoy the acrobatic skills of the Dolphins with running commentary. Demonstrations of strength, agility and awareness, blended with humor and an informative commentary. 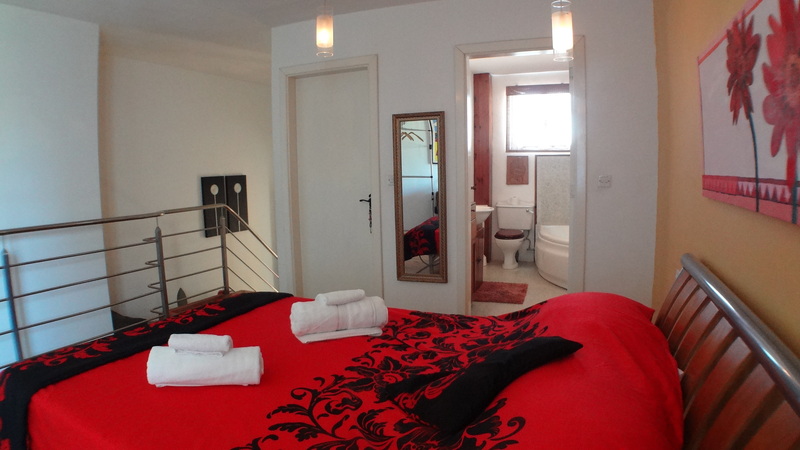 If you are lucky you may get the irresistible kiss from one of the Sealions.